The Affordable Care Act has the individual mandate that requires every eligible person to get qualified health insurance coverage. Those that do not get covered must pay a penalty tax for each month without insurance. 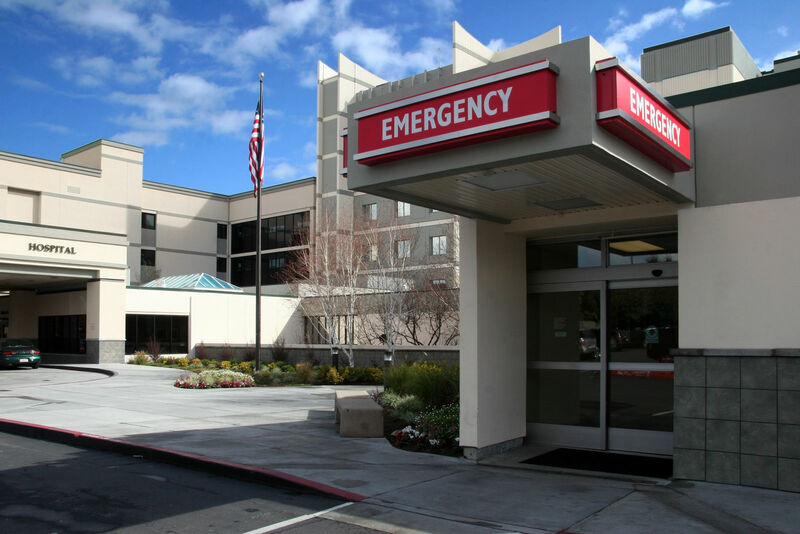 With no health insurance, one must pay medical bills either when due or under the agreed terms. This can be a financial burden. 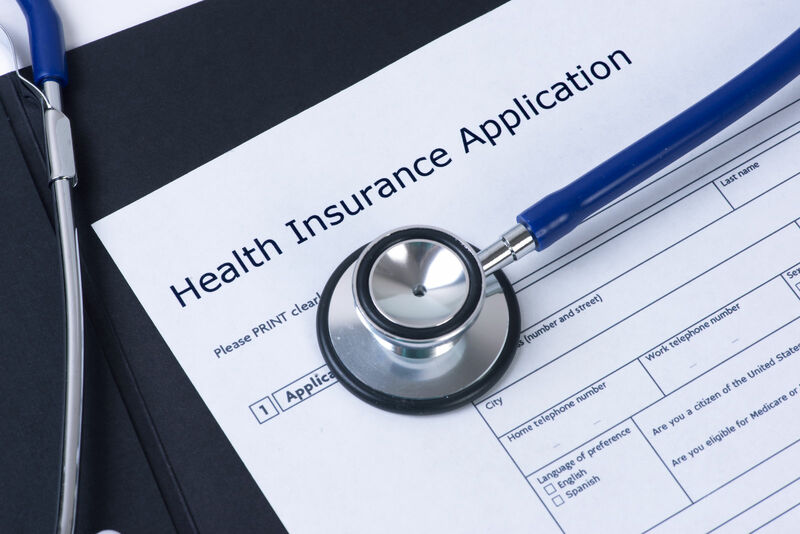 Comparison shopping is the best way to find the right health insurance plan. Comparison shopping can focus on the features and costs that matter most to the individual or family situation. The Affordable Care Act requires coverage and the rules that carry out that law set the penalty for not getting insured. The IRS applies the below-described system to determine the penalty. There are many reasons to get health insurance, and they are far more powerful than the reasons not to get it. Coverage is an investment in a healthier future. It is a benefit for every member of the family to have regular medical care. The truth about medicine includes many miraculous drugs and amazing procedures that produce outcomes not dreamt of only 10 to 20 years ago; now, it is far easier to keep good health than to heal a disease or cure an illness. The decision to get health insurance is a way of choosing to stay symptom-free as much as possible. Cost is not a barrier since one can get health coverage at no cost if they qualify. The government offers Medicare for elderly Americans and disabled persons. It has Medicaid for those with low-incomes in need of coverage. It has the Children’s Health Insurance Program for infants and young people. Medicare, Medicaid, and the CHIP meet the requirements for qualified health insurance under the individual mandate. A qualified health plan must have the minimum essential content that includes prevention and wellness benefits. The plan must have a solid actuarial value of at least equivalent to a bronze Marketplace plan. The plan must contain the 10 essential health benefits. Qualified policies can get premium tax credits and costs assistance when purchased on the Obamacare Marketplace. 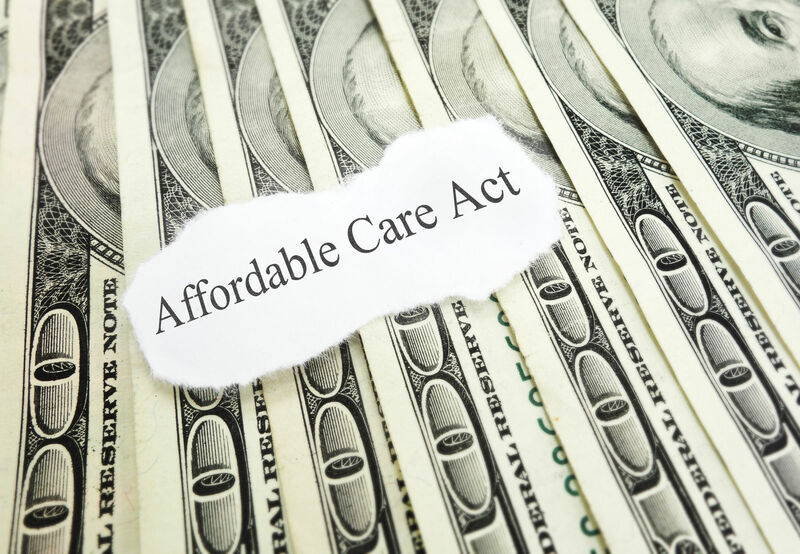 The Affordable Care Act offers four types of health plans based on the value of the plan. Grouped in metal bands, the platinum, gold, silver, and bronze labels describe plans with similar actuarial values. They cover roughly the same amount of services with insurance cost sharing. Platinum plans have high premiums and cover 90 percent of benefits with insurance payments. With 10 percent costs sharing, Platinum plans are ideal for those that use a lot of medical services. They have fewer copays and lower coinsurance than other plans. Gold plans share costs with consumers by a ratio of 80 percent to 20 percent. Gold plans have high premiums and moderately low deductibles. 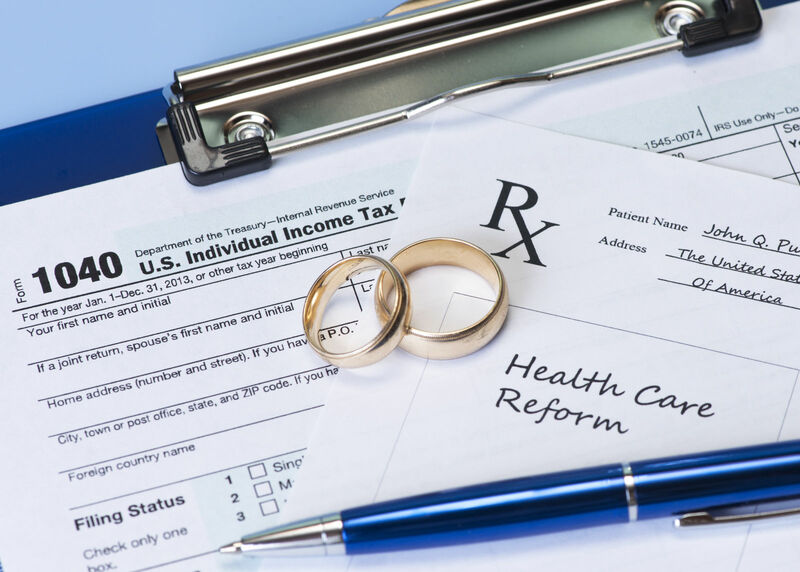 Designed to be reachable, gold plan deductibles can set the stage for reaching the limits and getting total insurance company payment for benefits. Silver plans have a 70 percent cost-sharing rate. These plans can have high deductibles and out-of-pocket limits to pair with Health Savings Accounts. Silver plans can get marketplace assistance for costs and expenses. They can accept cost-sharing assistance and lowered expense limits based on income. Bronze plans offer low premiums, and they appeal to people who do not expect to use a lot of health services, no-cost exams, screenings, and follow-ups. 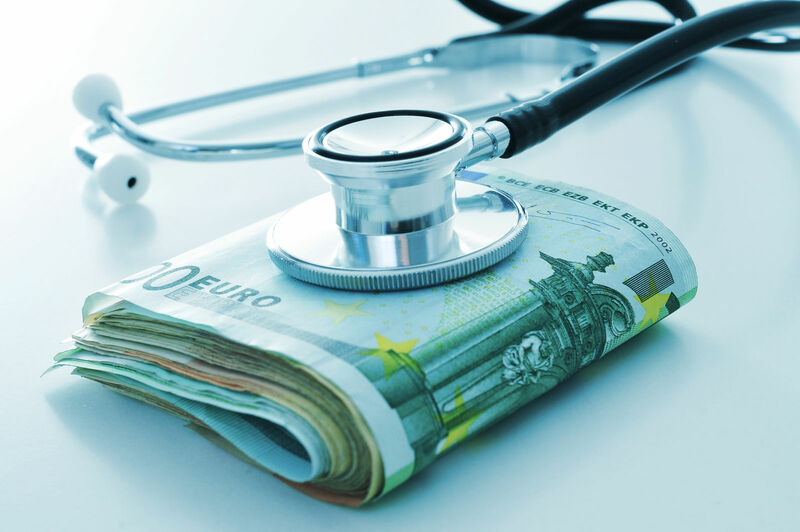 They can reach the high deductibles with Marketplace assistance in the event of a severe health issue. The bronze plans divide cost share with the consumer at 60 percent to 40 percent. Bronze plans make extensive use of copays for benefits. 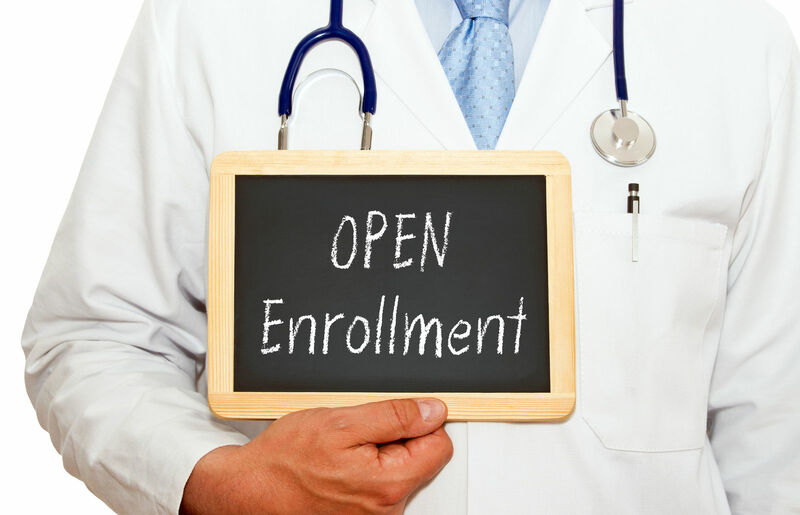 The annual open enrollment for health insurance runs from November through January of the next year. For 2017 calendar year, the open enrollment began November 1, 2016 and runs through January 31, 2017. After open enrollment, one cannot buy a qualified policy on or off the Obamacare Marketplace. The below-described circumstances can provide an opportunity to buy insurance. The federal government and the states sometimes extend the dates for filing applications. These extensions often coincide with back-ups in the system or natural events like catastrophic weather or floods. The idea is to make sure that applicants have a fair opportunity to enroll before the opportunity closes for nearly one year. The exemptions fall into a number of different categories. The law requires affordable insurance; health insurance that costs more than 9.5 percent of annual family income is not affordable. Without a lower priced option, a person would be exempt from the individual mandate. The rules that carry out the Affordable Care Act provide for a fresh 60-day enrollment period when a change in status requires it. The changes can be as simple as moving to a location not served by the existing plan. The states and the federal government accept the below-listed items as qualifying life events. The Affordable Care Act requires insurance coverage to protect citizens against enormous costs. It also seeks to establish regular medical care to detect and prevent serious illnesses while still treatable. Those without health insurance face the risk of devastating amounts of medical cost with no easier way to pay than health insurance. Medical costs are high, and a short stay in a hospital for a simple surgical procedure like an appendectomy can rise to $100,000 or more. Comparison shopping is an excellent tool for selecting a private insurance plan. The Affordable Care Act requires qualified health coverage. 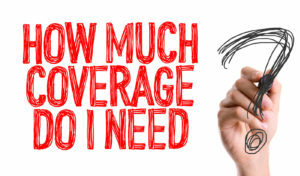 Comparison health insurance quotes helps you focus on the features that matter most to the individual or family situation such as costs, copays, and deductibles. Enter your zip code below to compare private and Marketplace prices for free!